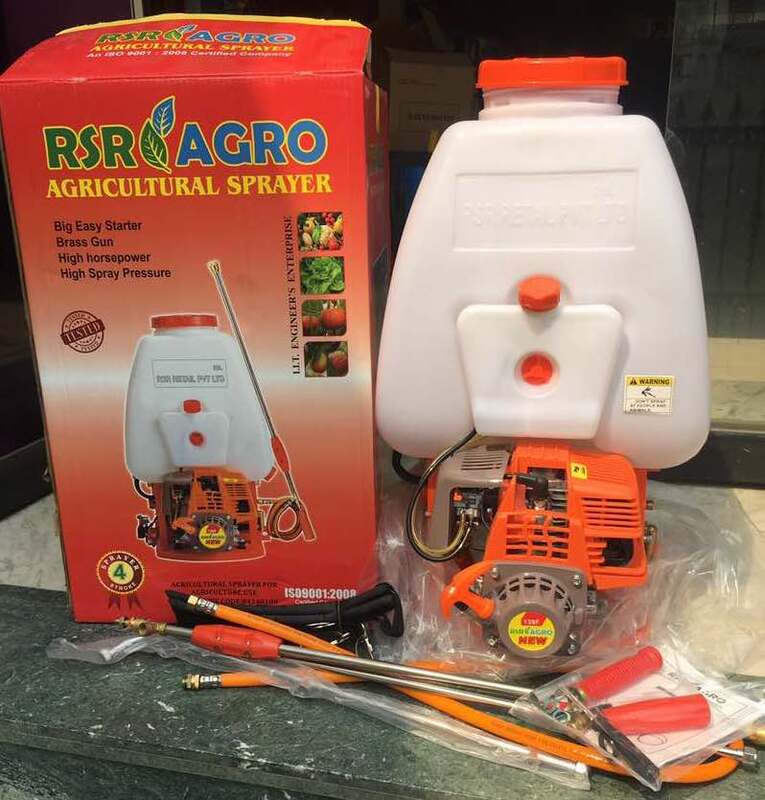 These 4-Stroke Power Sprayers from RSR AGRO can reach controlled operating pressure of 15-25 Kg/cm2 and have tank capacity of 25 Litres.Output can reach upto 6-8 Litres per minute. Highly durable large 25 Litre HDPE Chemical Tank. 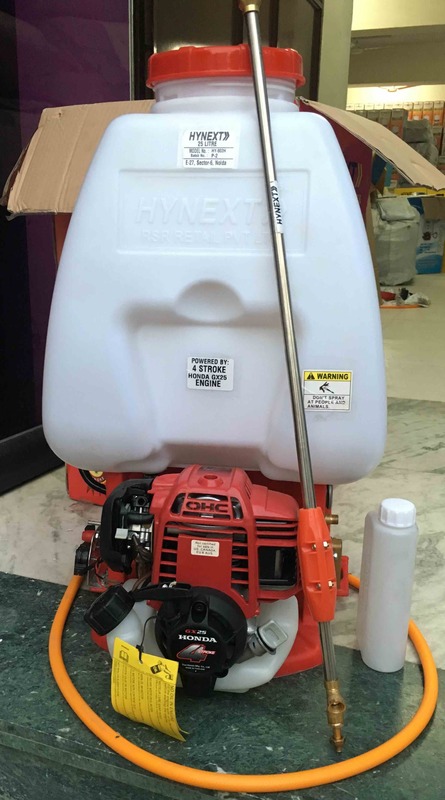 HYNEXT Power Sprayers are tested by Govt. of India approved State Agricultural Universities. These 2 Stroke High Pressure Power Sprayers from HYNEXT are powerful yet economical sound, hence one of the favourite choices for the farmers. These sprayers with engine such as TU-26 can reach operating pressure of 15-25 Kg/cm2. The Pump is made of brass or aluminium as per purchaser choice. Also known as 767 power sprayer. Highly durable large 25 Litre HDPE Chemical Tank. Option of 20 Litre chemical tank also available. Different models are available, please get in touch with us. 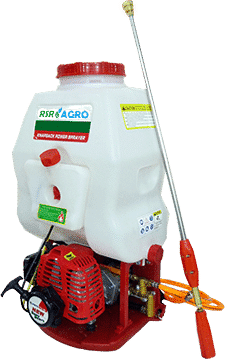 These 4-stroke High Pressure Power Sprayer from HYNEXT are powerful yet economical sound, hence one of the favourite choices for the farmers. These sprayers with engine such as Honda GX-25 or GX-35 Engine can reach operating pressure of 15-25 Kg/cm2. The Pump is made of brass. Also known as 768 model. Petrol Tank at the bottom below the engine.